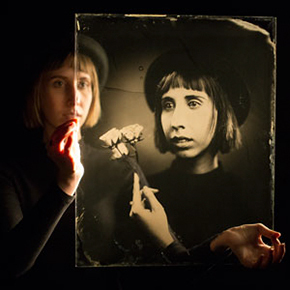 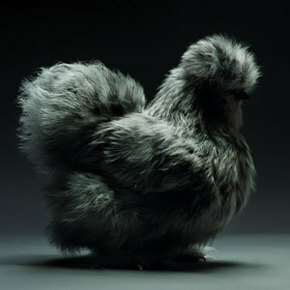 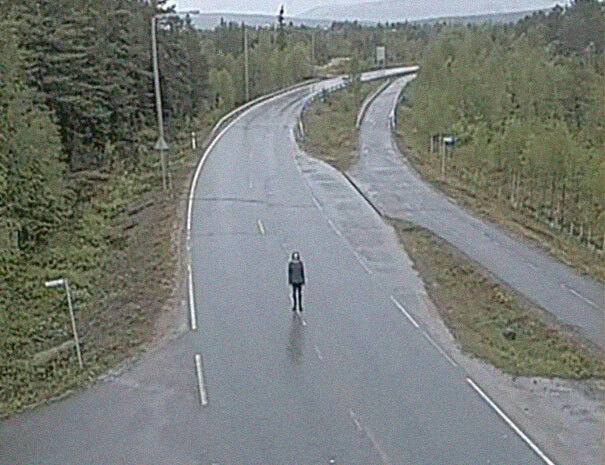 Tatu Gustafsson is a Finnish photographer who decided to take self-portraits to the next level in the most eerie way. 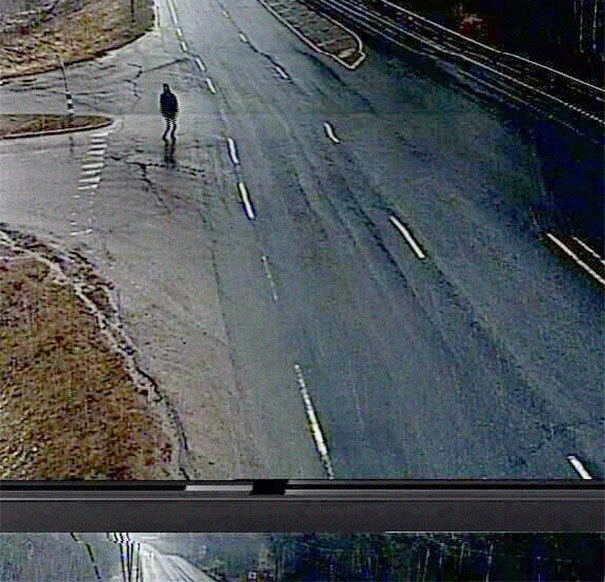 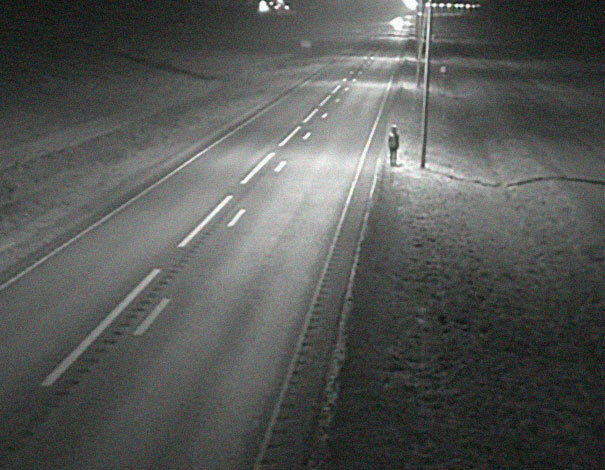 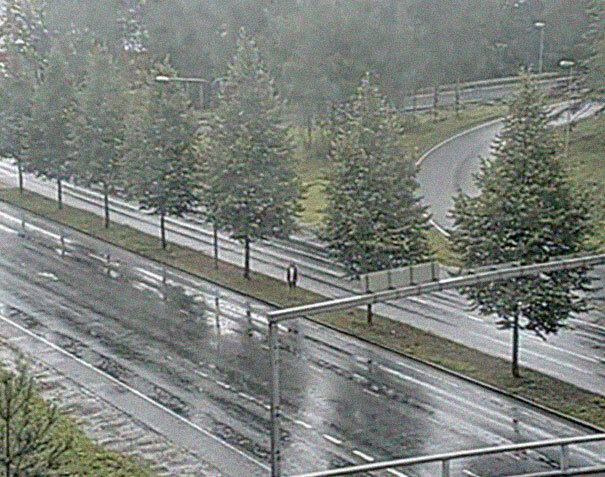 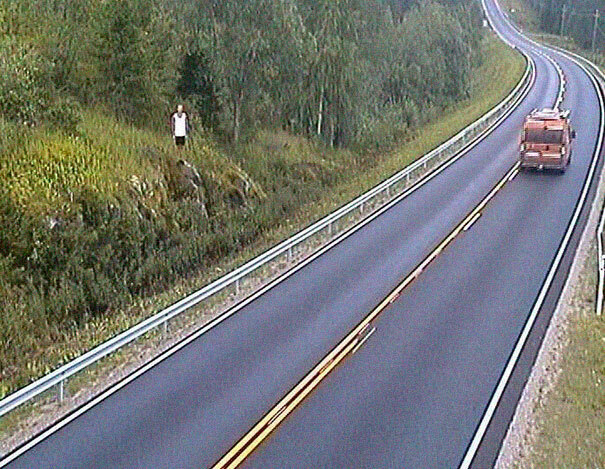 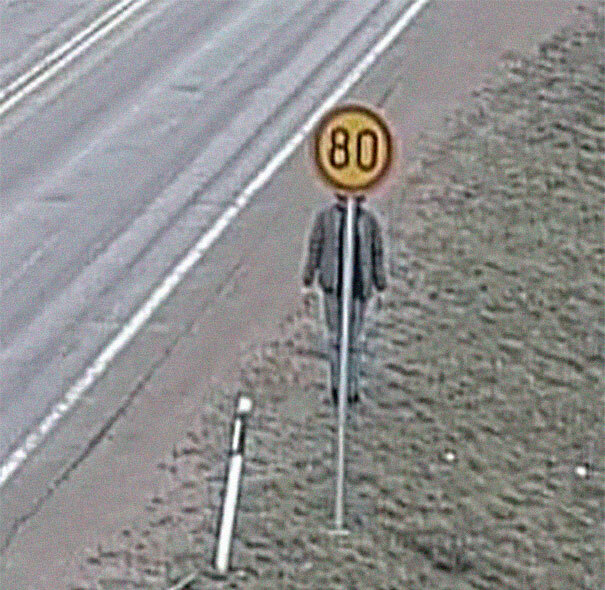 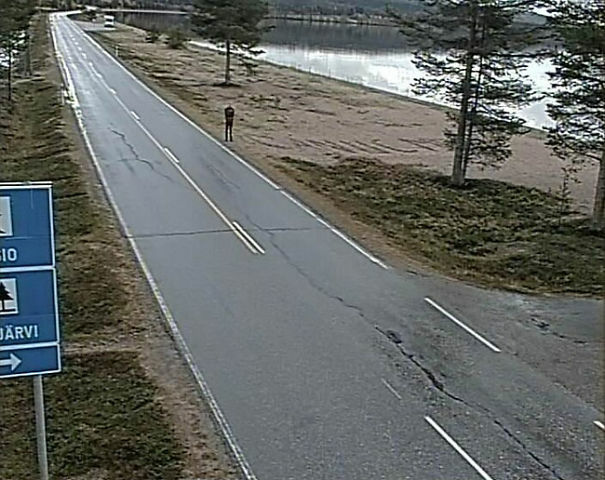 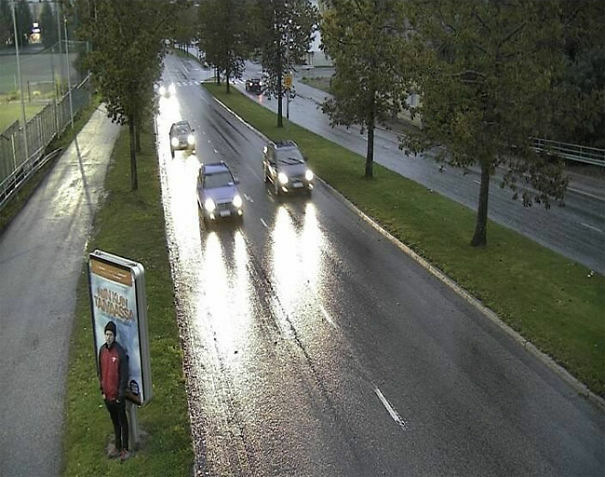 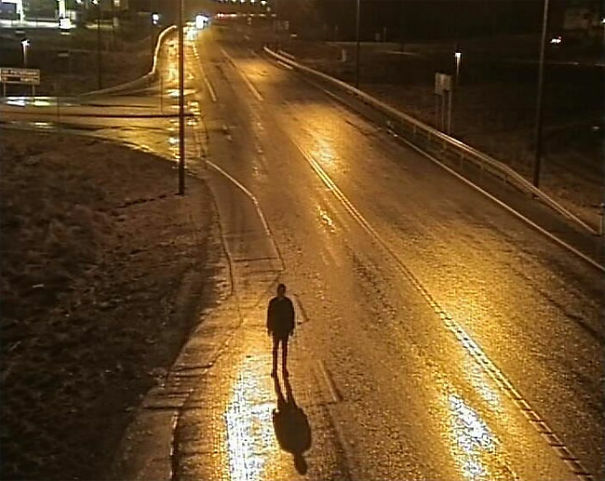 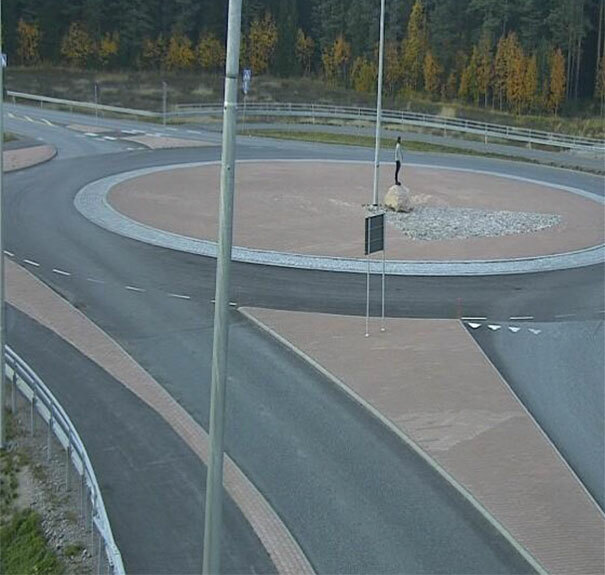 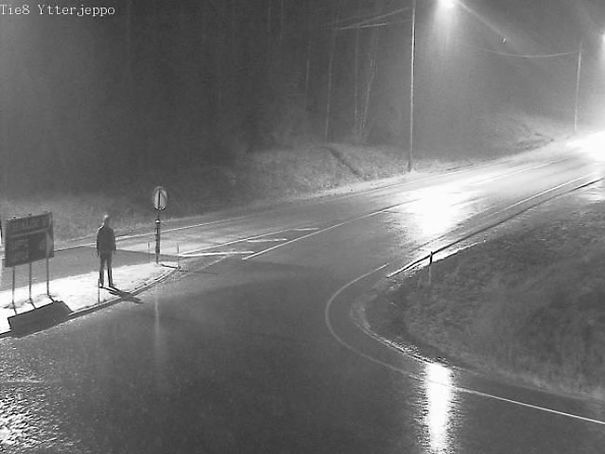 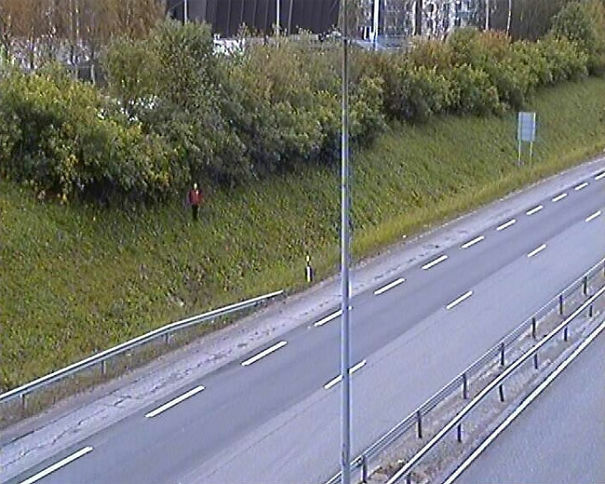 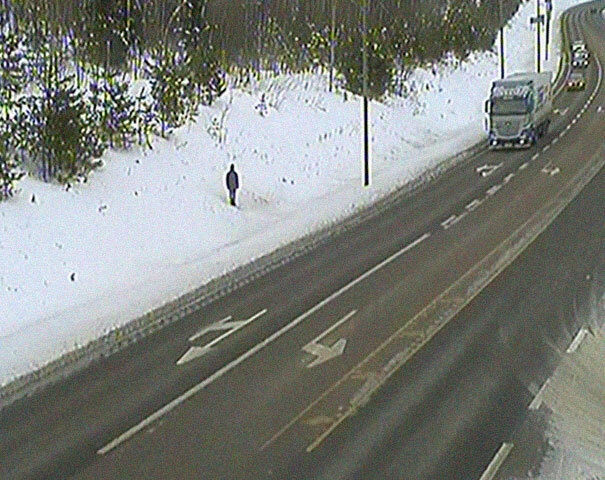 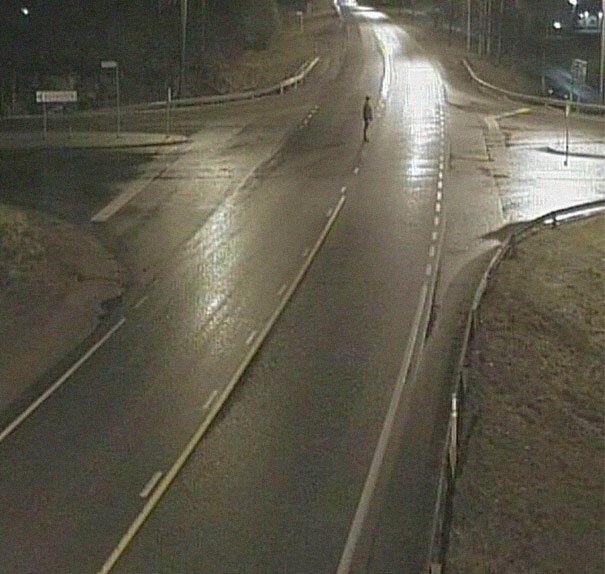 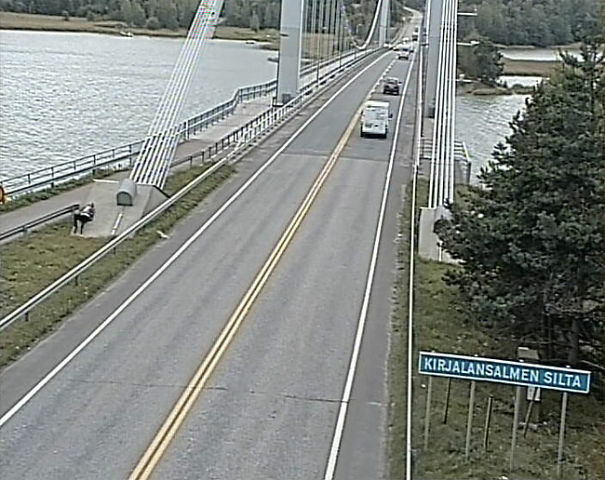 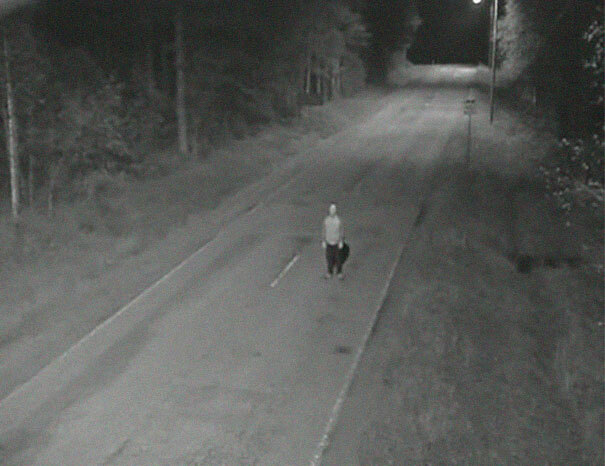 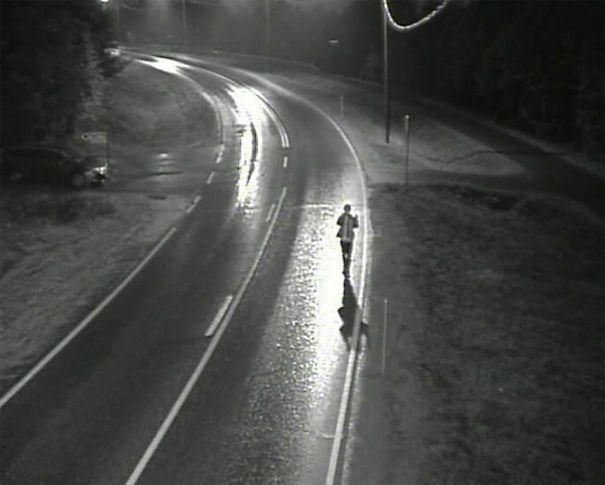 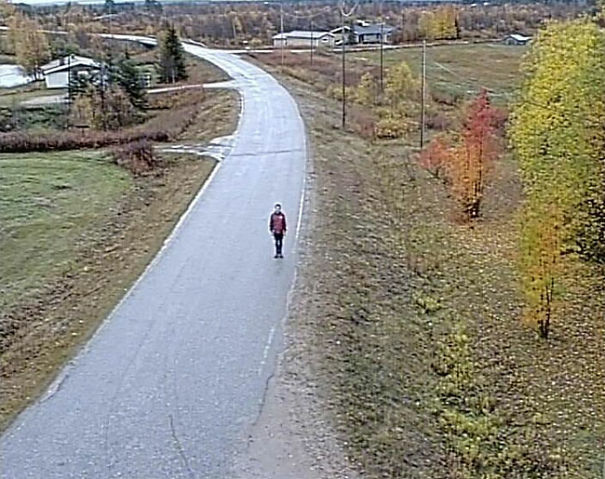 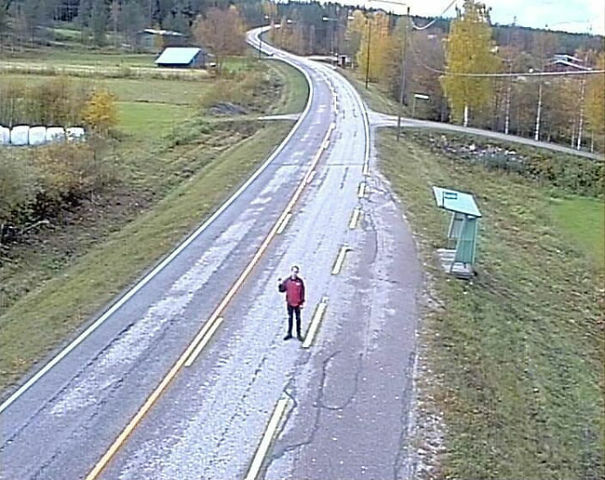 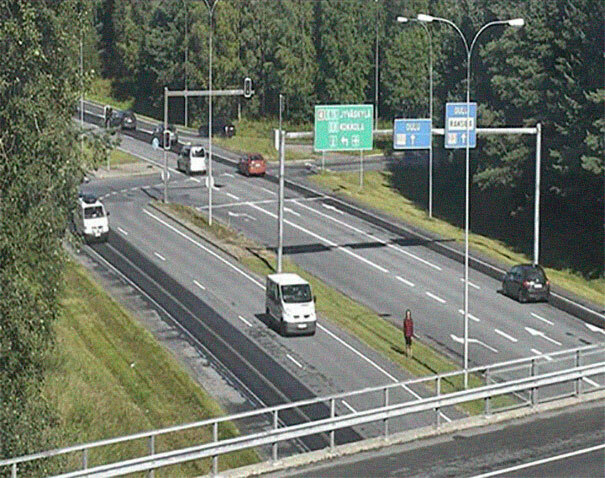 The photographer found out that the traffic and weather cameras used by the Finnish Transport Agency capture photos every 12 minutes and store them on their website for 24 hours, so over the course of four years, he traveled all across Finland posing in front of the outdoor cameras, resulting in some creepy looking shots. 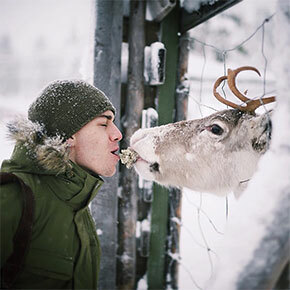 To capture these unique photos, every month Tatu spent a week living in his car, traveling around Finland and posing in front of the cameras. 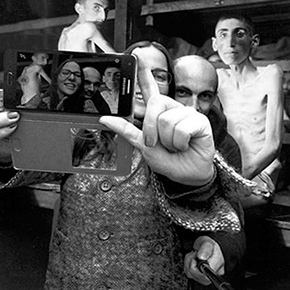 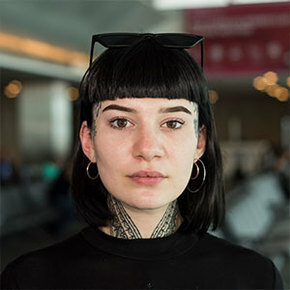 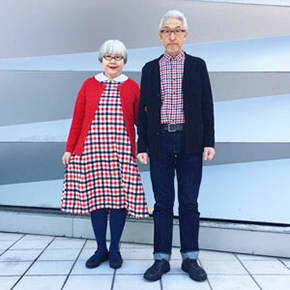 “I have tried to find a ways to make art that is democratic in the sense that everyone could do it,” said the photographer. 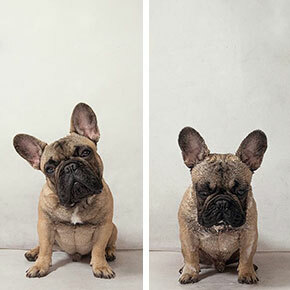 He eventually received a grant from the independent non-profit organization called the Kone Foundation, which helped Tatu with completing the series. 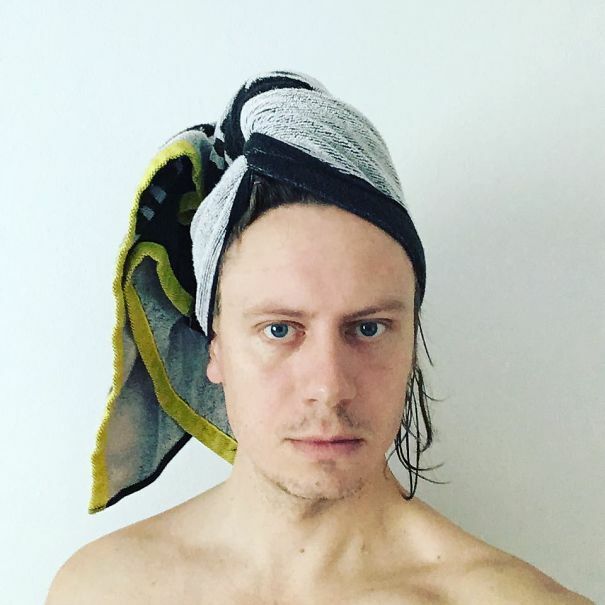 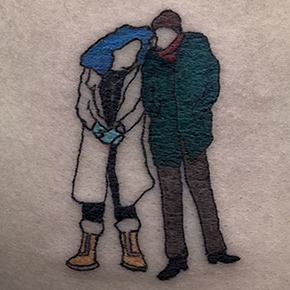 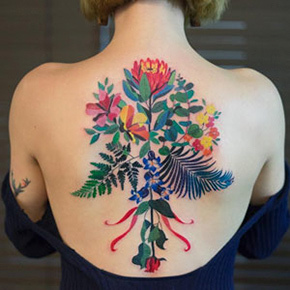 Tatu says he is still looking for “a way to do an art piece that doesn’t need either money or skill” – and we wish him the best of luck.